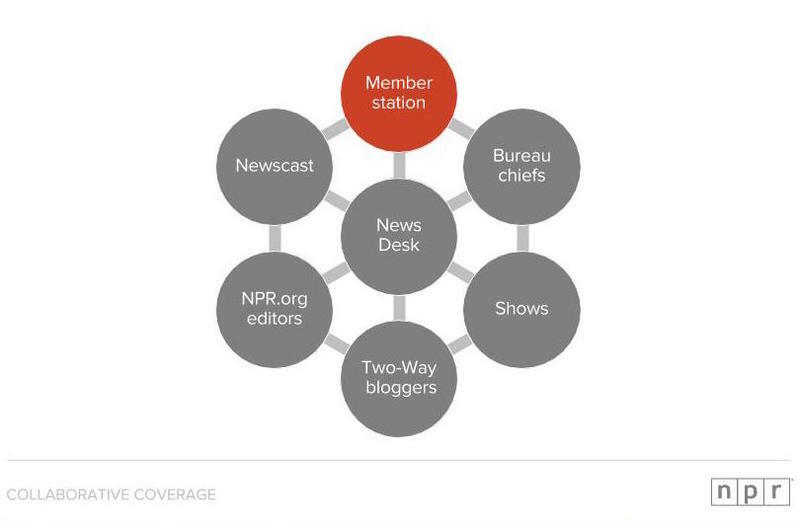 There are approximately 1,800 journalists working throughout the NPR network. That's "strength in numbers," says NPR's new Senior VP of News Mike Oreskes. Speaking to the PRNDI conference over lunch on Friday, June 26, along with NPR President and CEO Jarl Mohn, Oreskes emphasized the need for local stations and NPR to work together to strengthen their connections and, in turn, build a more powerful network. Oreskes said what's standing in the way of a more collaborative network is "us." He explained himself by first pointing the finger at NPR. "A good part of the problem has been on NPR's side," he said. He then went on to apologize for the times NPR has dropped a national reporter into a local story without notifying local stations; for any tortuous edits that weren't explained by the editor; and the times when an NPR editor rejected a pitch from a local reporter only to have that story show up on the network after it was published in The New York Times. But Oreskes also asked that the local stations be understanding and open to strengthening their communications with NPR. 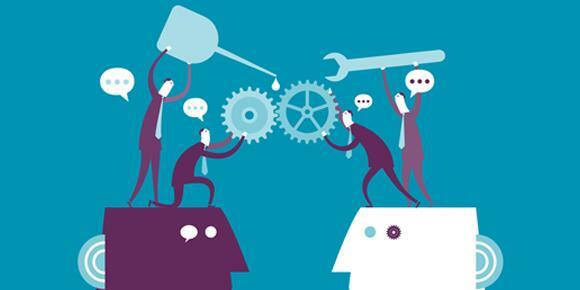 "In order to build a powerful network we need to promise a culture of collaboration at NPR. But we want you (member stations) to promise the same thing at the local level," he said. Sharing the podium for the keynote lunch was NPR President and CEO Jarl Mohn who also spoke about strength in numbers. He called on everyone in the audience to work together in order to best serve the public radio audience. Mohn said he listens to a different NPR station every single day and encouraged everyone in the room to do great journalism but not without being great storytellers. He closed by reminding the audience of NPR's strategy: "The most important stories in the world, well told." The relationship between NPR news and member station newsrooms took center stage at the recent PRNDI conference in Washington, D.C. During their session members of the “Collaborative Coverage Project” team assembled by NPR — Kelley Griffin of Colorado Public Radio, John Dankosky of WNPR, Scott Finn of West Virginia Public Radio, and Vickie Walton-James of NPR — shared some of the ideas that have emerged since the project got going in March of this year. 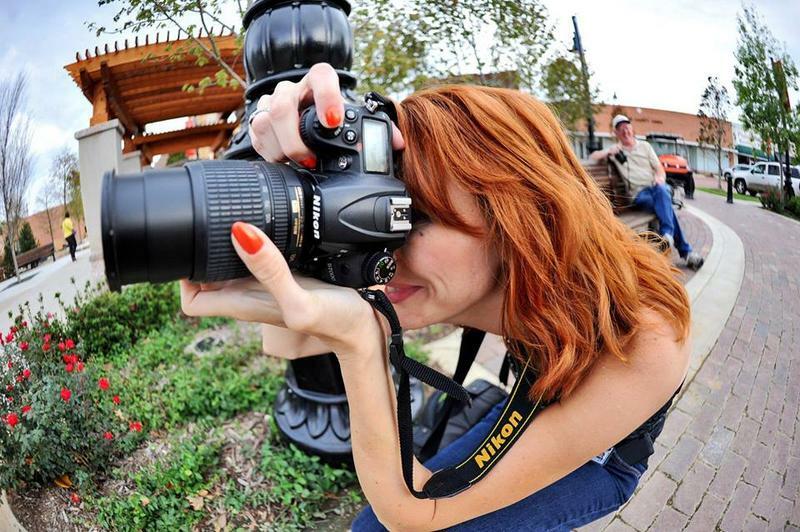 In a recent collaboration between Louisville Public Media, public radio’s Innovation Trail and WEKU, three-fifths of the stories were done by freelancers. 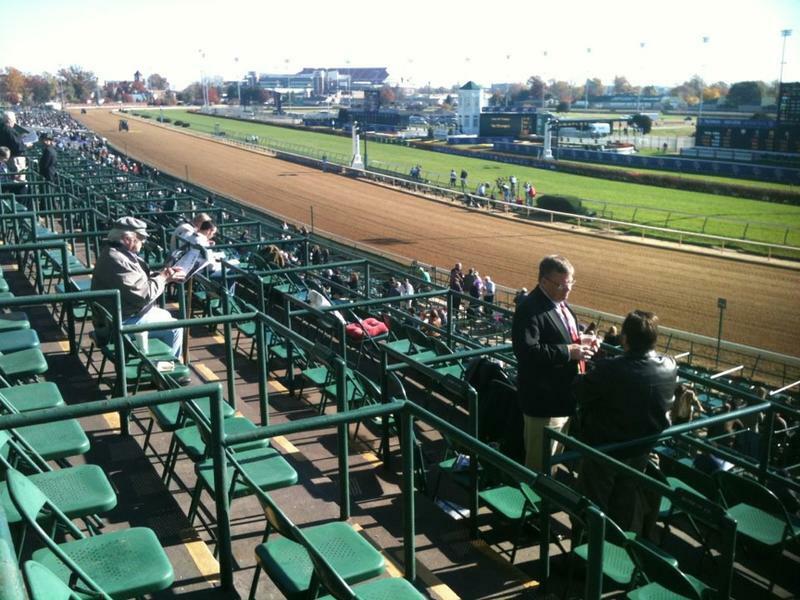 The series examined the impacts of technological advances on the horse racing industry, and was shared, at no cost, with public radio stations in eight states. Eventually, portions of the series were also picked by “Here and Now,” WNYC and NPR. As a journalistic collaboration, it was great success, but, was it a success for our freelancers? All three are dedicated journalists who are pleased their stories reached a wide audience. They are also people who need to eat. Each was paid a standard fee by WEKU and they were free to sell their content to other buyers. However, one could argue they had undercut themselves. Why should a news director buy a cow when she can get the milk for free? 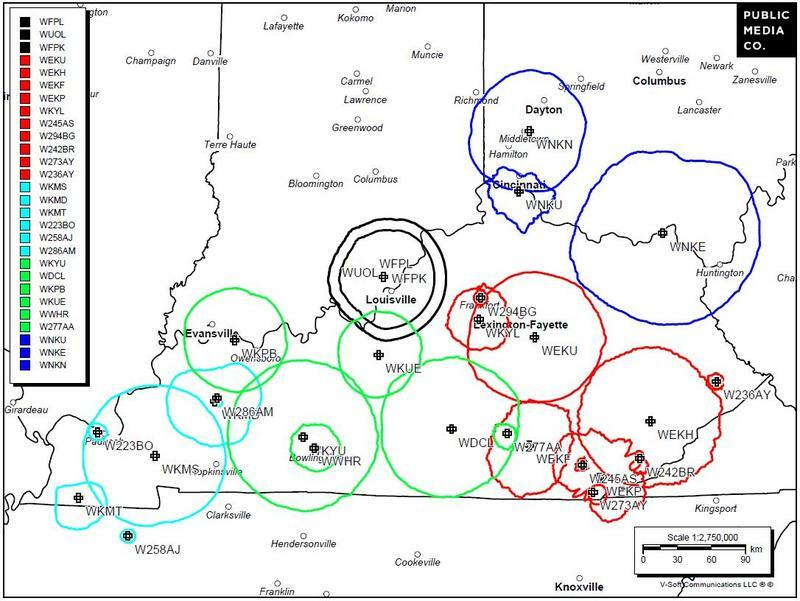 Near-live mid-day newscasts are fed from 10 a.m. to 3 p.m. from Louisville Public Media and air on four of the five member-stations that make up the Kentucky Public Radio Network. Todd Mundt (LPM) has led the workflow changes for his newscast unit. Each station can originate the newscasts as a backup to LPM, additionally any station can opt out of a newscast in a breaking news situation. KETR-FM is a university licensee in Commerce, TX located in Hunt County about 65 miles northeast of Dallas. The 100,000-watt station serves eight counties but has just one full-time news reporter and host. So the station has recruited staffers at nearby newspapers to help fill out local newscasts. 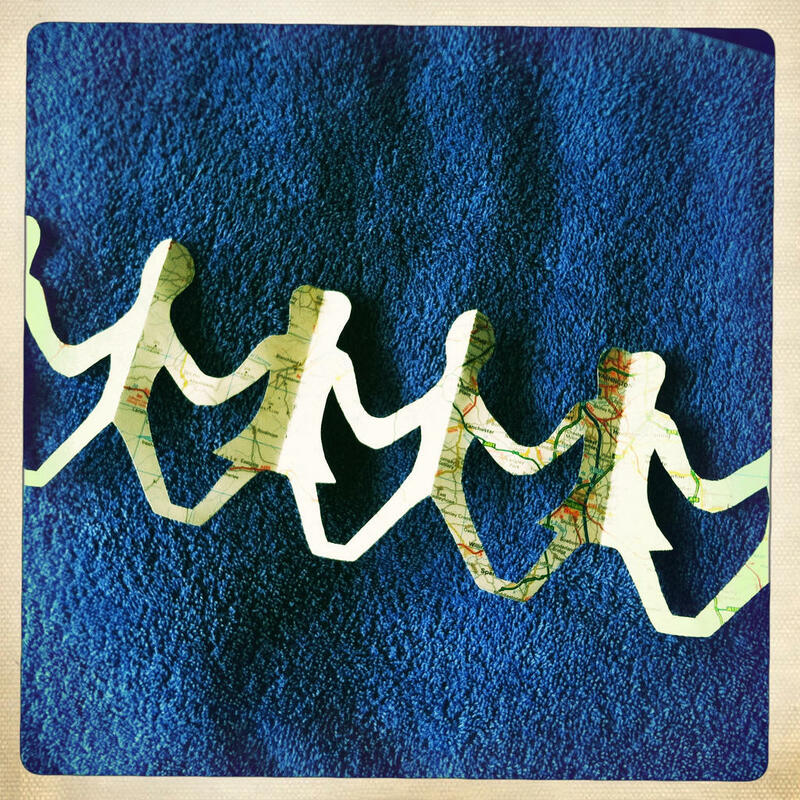 In light of the “Collaborative Coverage Project” recently launched by NPR, PRNDI collected responses to a survey April 7-11, 2014 asking its membership for their ideas about collaboration. The survey went out to 95 recipients and 20 responded, representing newsrooms at public radio stations across the country. 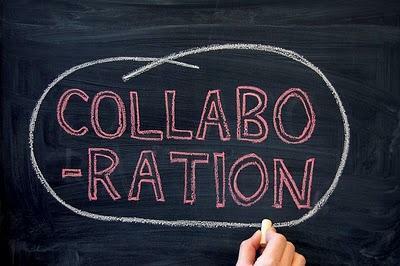 More than half of the respondents rated increased collaboration as needed or very needed (4 or 5 on the 5-point scale). The responses were equally distributed among small, medium, and large stations (according to PRNDI's definitions). But small and medium stations were much more likely to rate increased collaboration as needed or very needed.